One of a range of six ceramic sculptures of British garden birds. 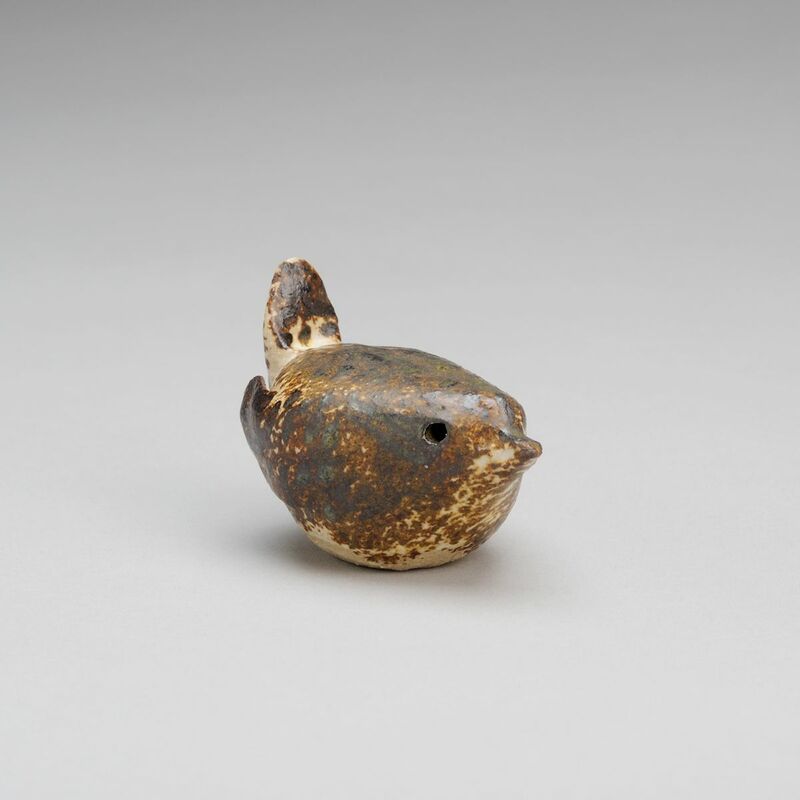 Each wren is approximately the size of the bird you see in your garden and is hand painted with the speckled subtle browns of our familiar Jenny Wren. 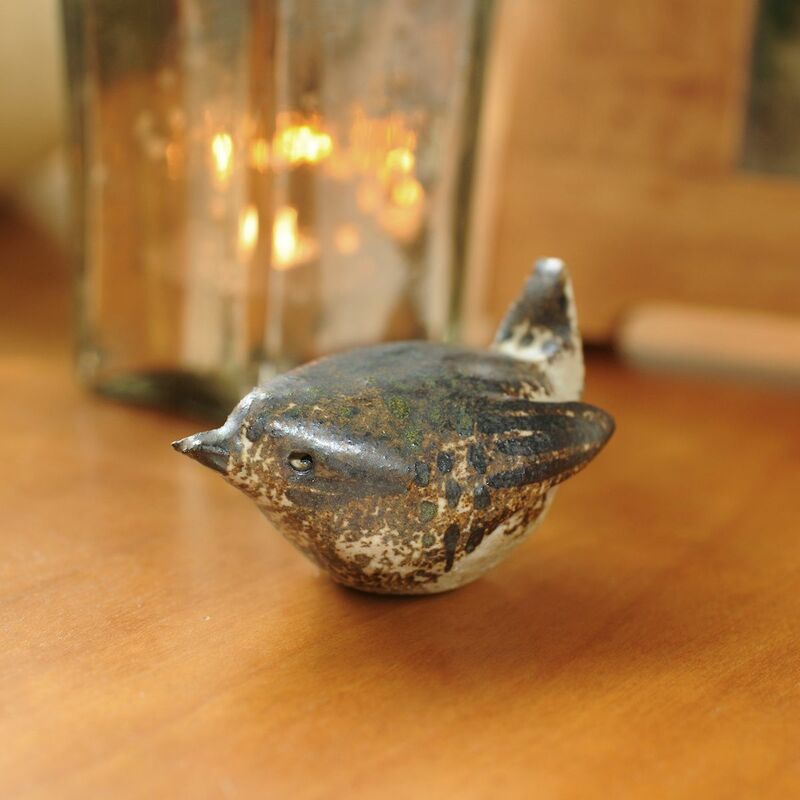 A beautiful ornament for a mantle piece, or table arrangement, and a unique gift for a wild life loving relative, RSPB member, or anyone who appreciates having their own little piece of British Wildlife to look at and hold. UK Post and Packing FREE! Please ask us for details of postage outside UK. Because you are buying an individually created piece of art and there are variations between firings, birds will vary from the photograph. 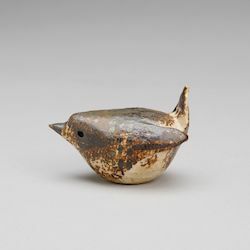 All sizes and weights are approximate as all birds are individually made and fired. Website hosted and supported by MHCreations.